HBio together with three Life Sciences clusters (Bioib, BioPmed and Klaster LifeScience Krakow ) participates in the “Excellence Cluster for Regional Improvement” (ECRI) project. This project is part of the "Clusters Excellence Programme: promoting cluster management excellence across the EU". 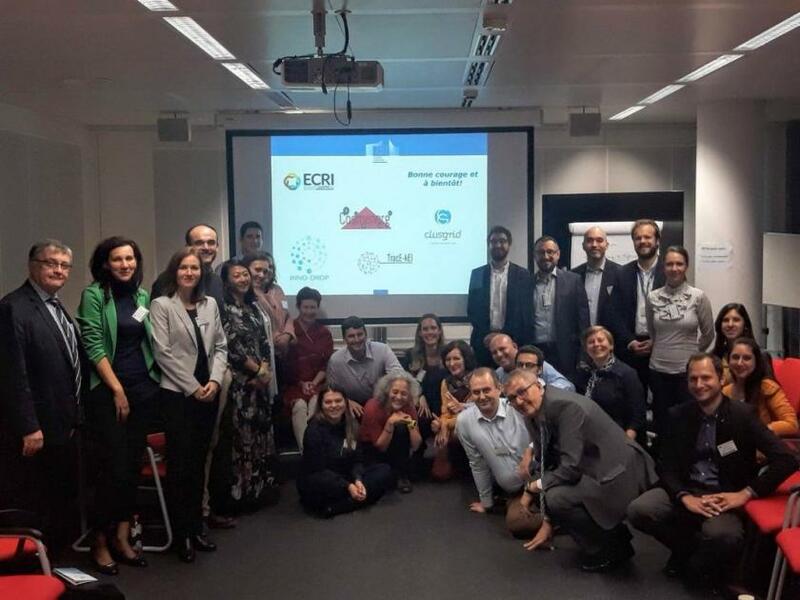 Representatives of the Clusters Excellence Programme gathered in Brussels for a closing event that took place at EASME on 24 October 2018. The overall feedback on the project was positive and enthusiastic. Participants stated that Cluster partnerships supported increased cross-cluster collaboration, and improved business services for the SMEs. Sharing joint efforts in reaching common goals helped build and increase sense of community. 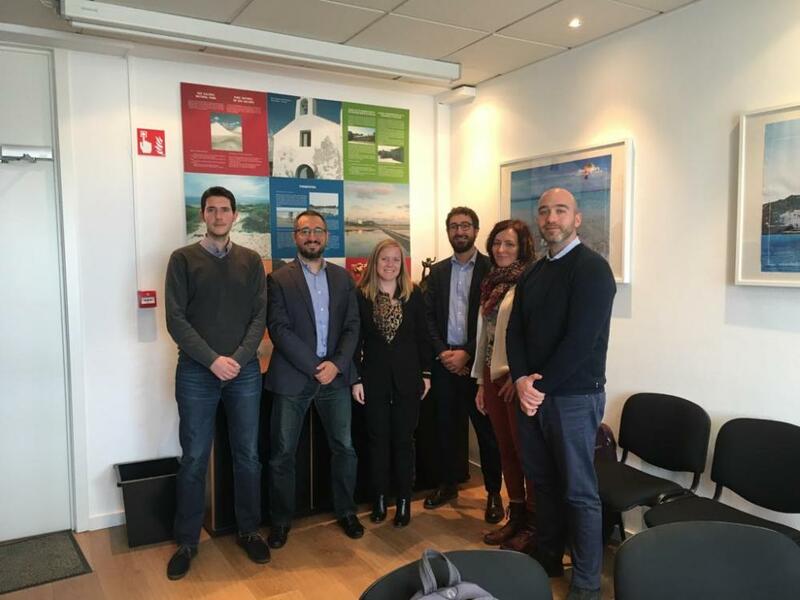 Additionally, the ECRI partners held their final project meeting at the premises of the Balearic Islands Regional Office in Brussels. The project is about to finish, however, the consortium partners committed to build on the outcomes of this successful project. The ECRI partners have identified areas of mutual interest and have built a Common Strategy to increase cross-cluster collaboration with the aim to improve business services they offer to their members.